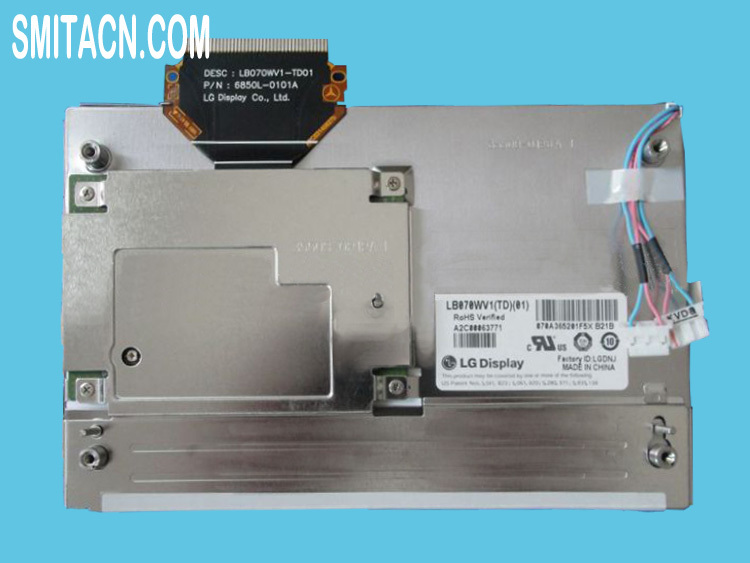 LG Display LB070WV1 (TD)(01) / LB070WV1-TD01 LCD display panel, Size: 7 inch, Condition: Like New or Used. 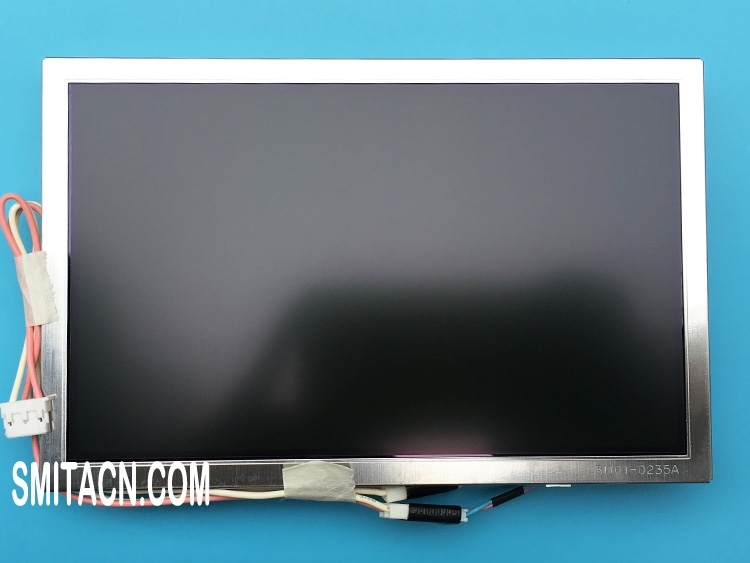 Note: All LG Display LB070WV1-TD01 / LB070WV1 (TD)(01) LCD display panels will be full tested before shipping. 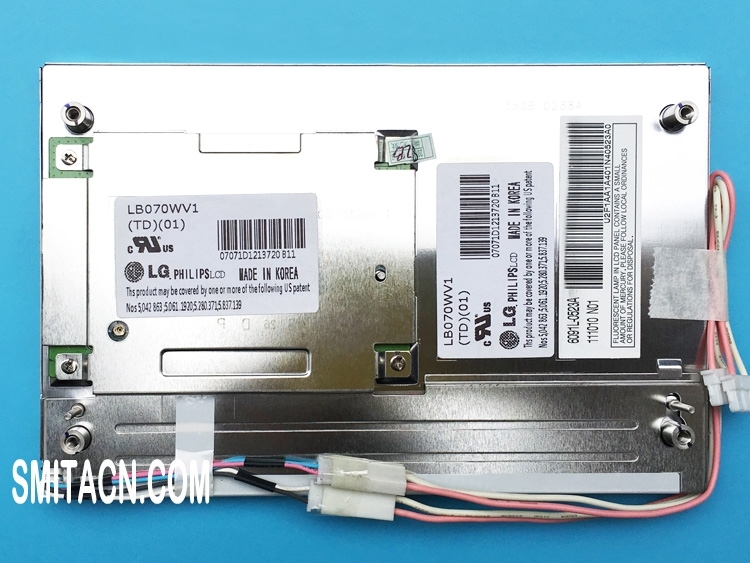 Please make sure LB070WV1 (TD)(01) / LB070WV1-TD01 is the right LCD display panel you need before buying, mainly based on the model, brand, and the appearance to judge, some lcd display panels have the same model name, but with different appearance, example the position of the screw hole, so please carefully confirm if this is the right accessory you need. If you don't find the right product on our website or need any help, feel free to contact us at any time. Send quickly and good quality. 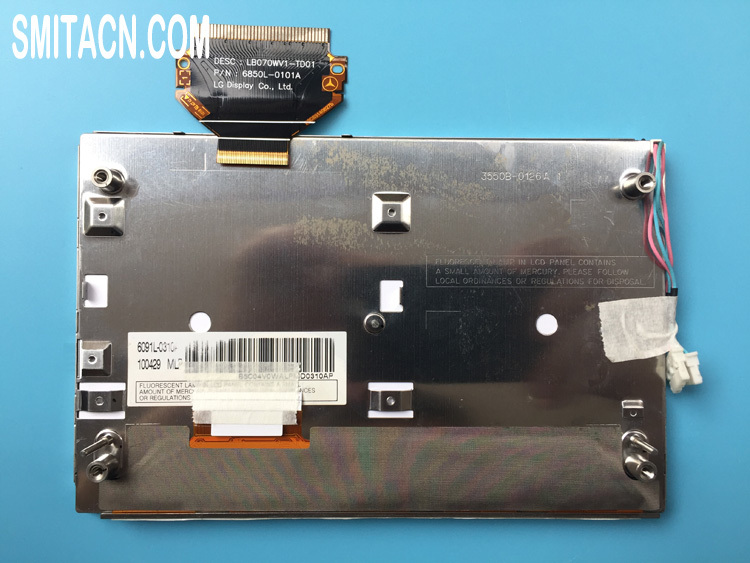 Really good quality and right screen. thanks. 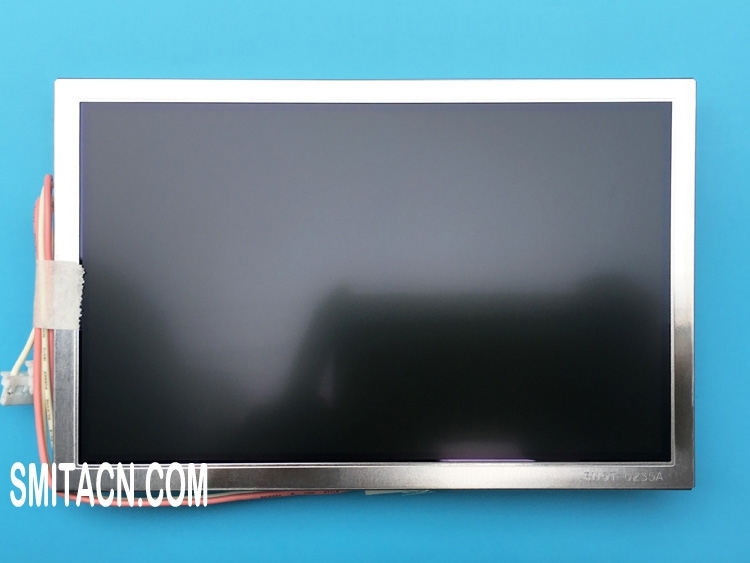 Perfect LCD screen, highly recomend! Very satisfied with it, like new, all fine. Good quality and good price! 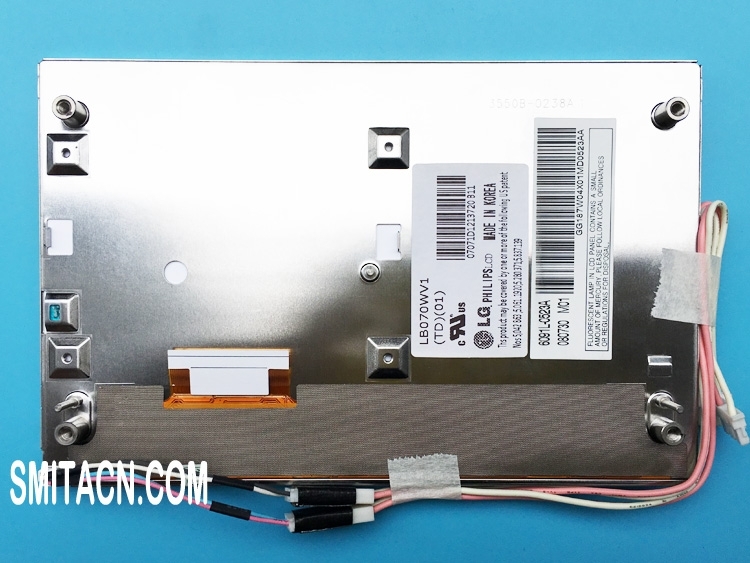 All super, delivery on time, the quality is excellent, working as it should! Super display, packaged very well, installed.